Follow RT for the latest news on the eruption of Kilauea volcano in Hawaii. There are five volcanoes in Hawaii: Loihi, Mauna Loa, Hualalai, Haleakala, and Kilauea. The latter is the most active. 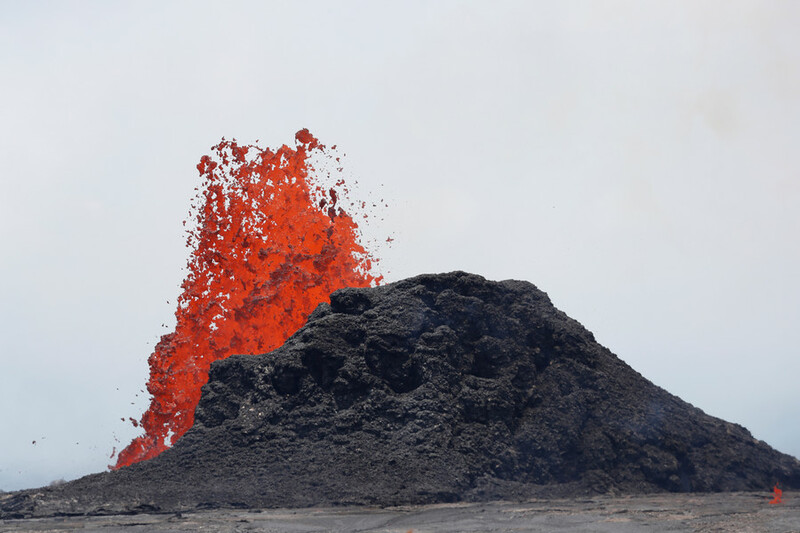 Get information and news on all the volcanoes in Hawaii and on the history of their activities. 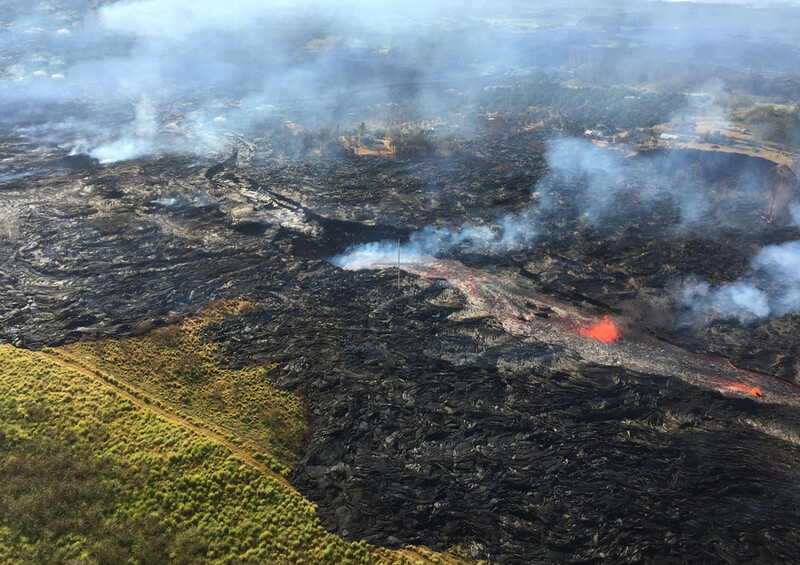 Kilauea has been erupting since 1983, causing damage. 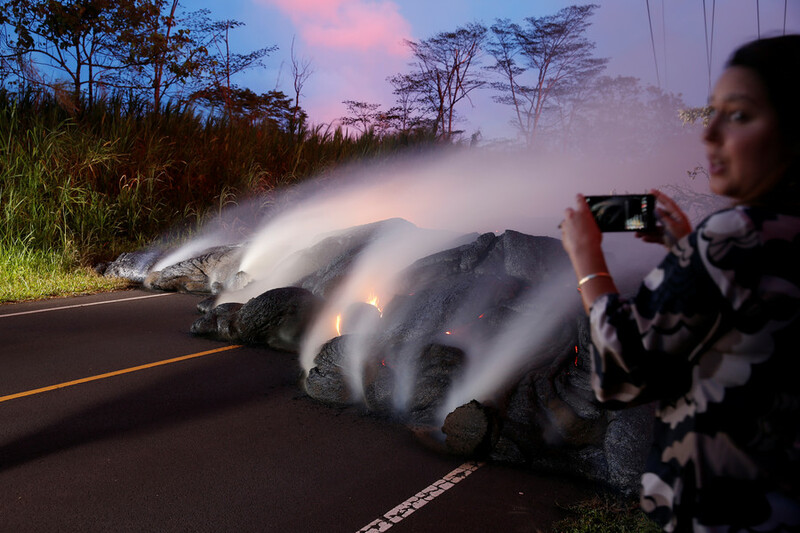 In May 2018, citizens and visitors of Hawaii faced a new wave of eruptions, which destroyed 27 houses in the Leilani Estates subdivision and injuring a man by lava. Visit RT.com to get breaking news and updates on recent Kilauea volcano activity in Hawaii. Lava flows that have been cascading into the sea have formed a brand new, small island off the coast of Hawaii after a crater at Mount Kilauea exploded with the force of a 5.2-magnitude earthquake. From rare green gems to a corrosive haze, Hawaii’s Kilauea volcano has thrown up some bizarre phenomena during its six-week eruption. 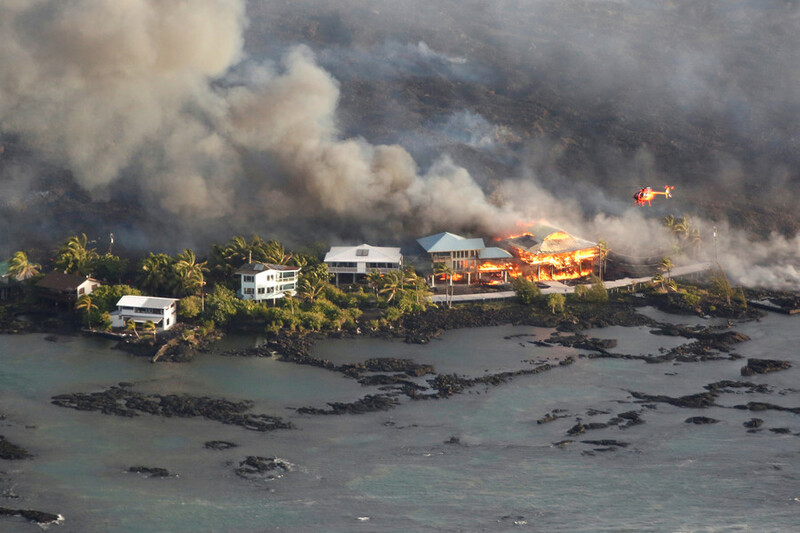 New aerial footage shows the Hawaiian neighborhood of Vacationland has been consumed by lava as devastating volcanic eruptions continue to destroy homes on the Big Island. Incredible footage shows colossal steam clouds rising from the ocean in Hawaii after lava flows from the Kilauea volcano entered the sea at Kapoho Bay. 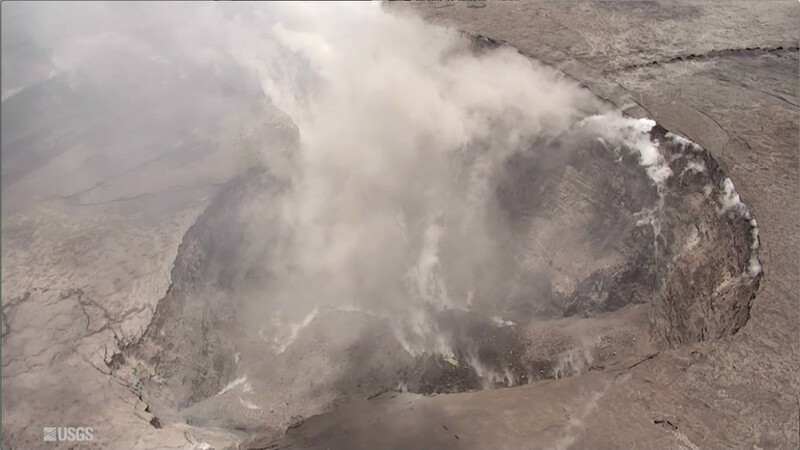 Amazing new drone footage of the mouth of Hawaii’s Kilauea volcano has revealed the extent of damage caused by explosive eruptions that have plagued residents of the Pacific island. It’s official: you are advised not to roast marshmallows over an erupting volcanic vent, so call off that camping trip you were planning. Hot dogs are still an open question, though.